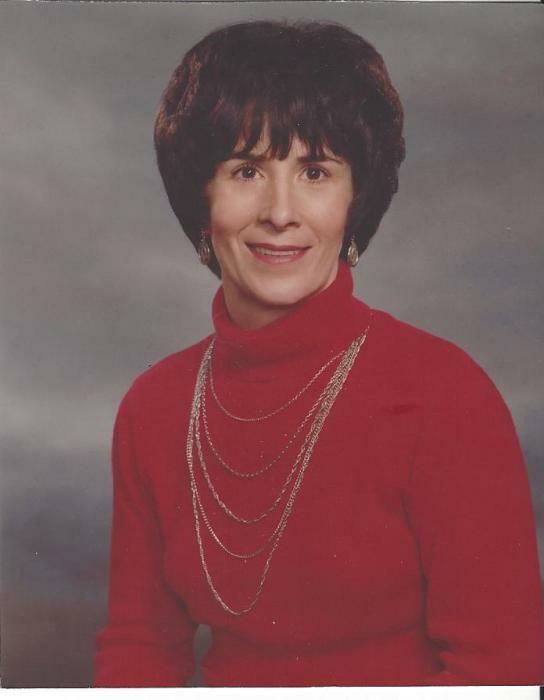 Obituary for Mary Eloise (Horne) Hardbarger | Wellman Funeral Homes, Inc.
Mary Hardbarger, 79, of Circleville passed away on April 13, 2017 at Riverside Hospital. She was born on October 17, 1938 in Kingston to Benjamin and Gladys (Salyers) Horne. In addition to her parents she was preceded in death by brother Benny Horne Jr., sister and brother-in-law Kenneth and Christine Weaver and by nephew Gary Karr. Mary is survived by her husband Keith Buskirk, sons Tommy Hardbarger Jr., Bret (Chris) Hardbarger, Rick (Sherry) Hardbarger, sisters Wanda (Jim) Shaffer, Louise (George) Bliss and Velma (Tom Tackett) McNichols, many grandchildren, great grandchildren and nieces and nephews and by many special friends at Bob Evans in Circleville. Funeral services will be held on Thursday, April 19, 2018 at 11:00 a.m. at the Wellman Funeral Home, Circleville with burial to follow in Hitler Ludwig Cemetery. Friends may call at the funeral home on Wednesday from 2-4 and 6-8 p.m. Online condolences can be made to www.wellmanfuneralhomes.com.